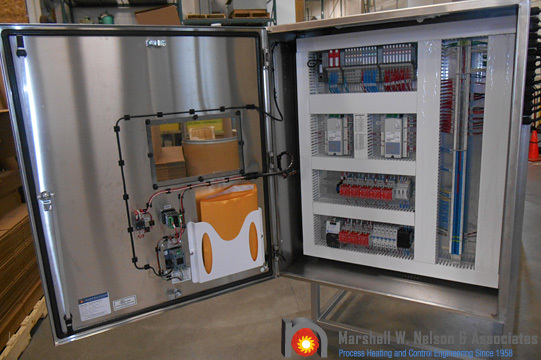 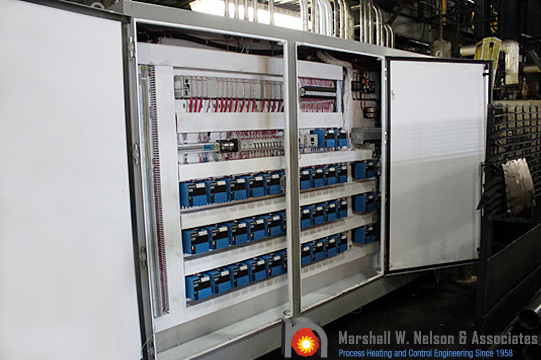 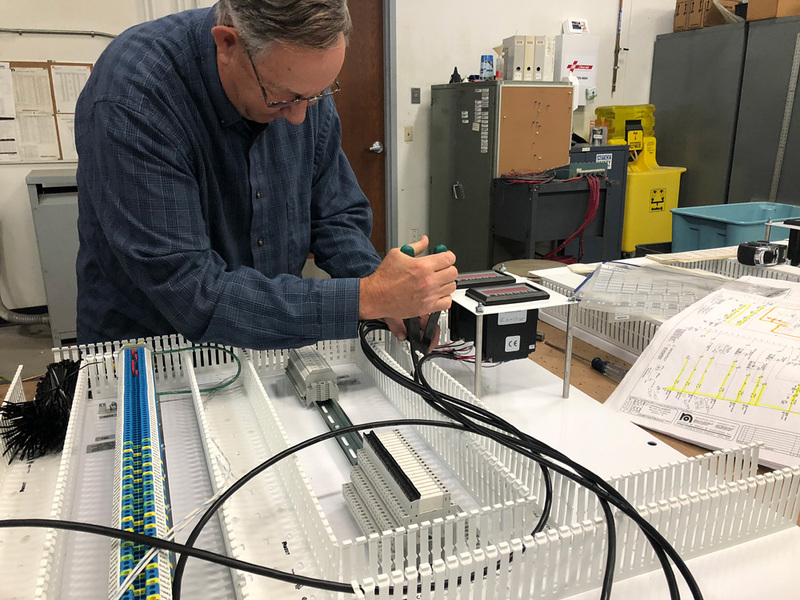 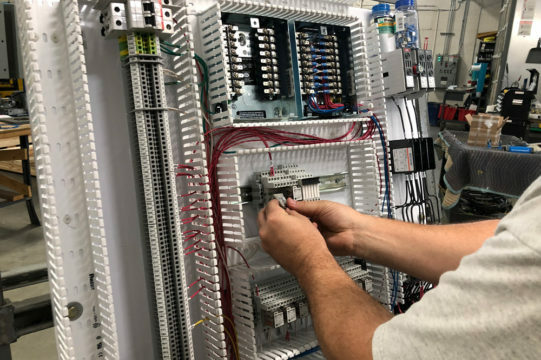 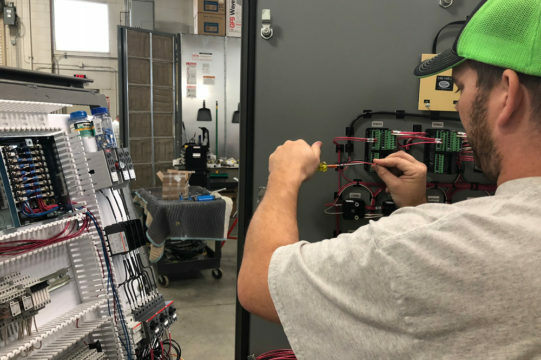 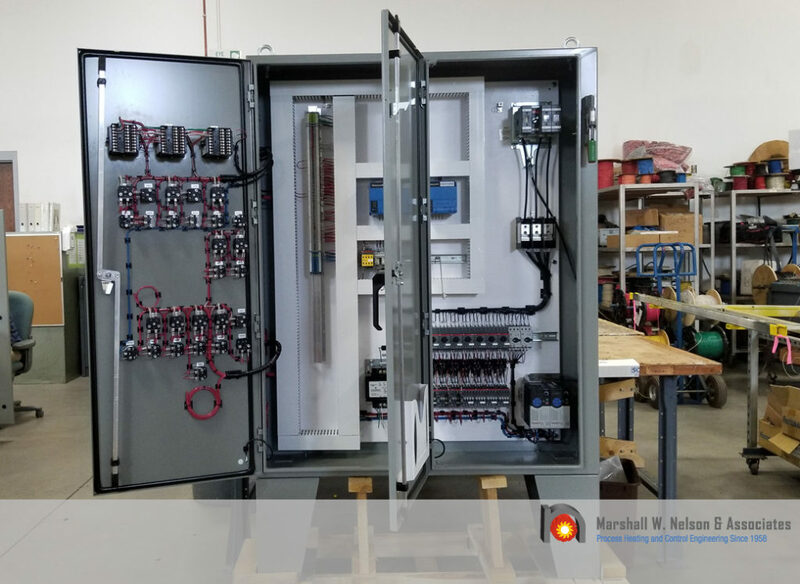 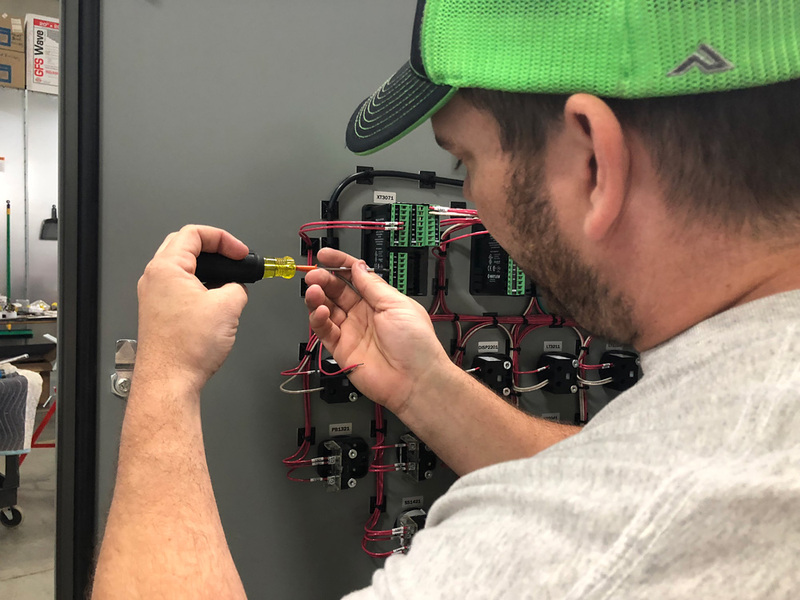 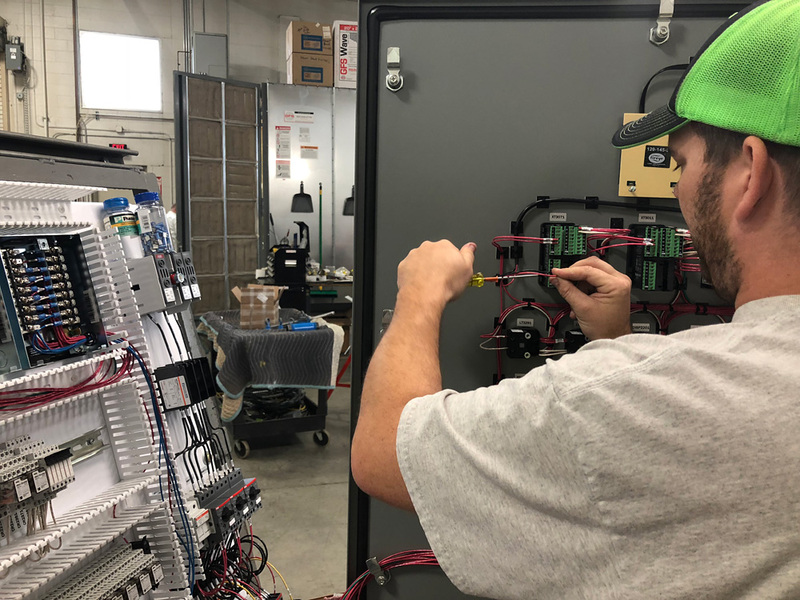 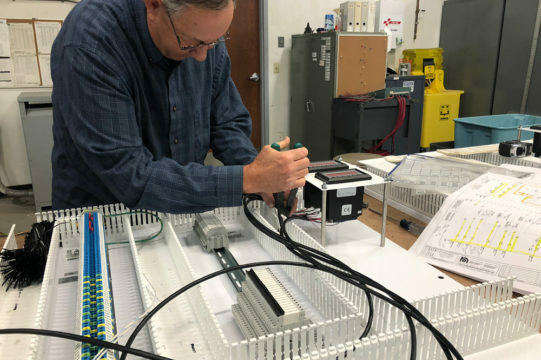 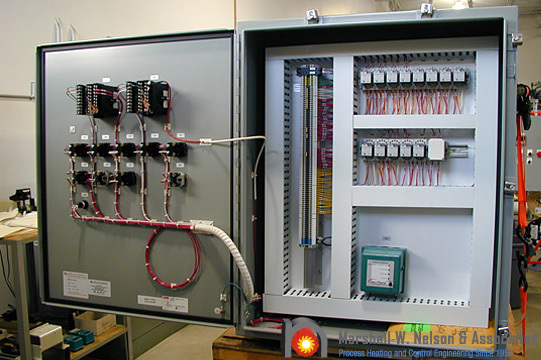 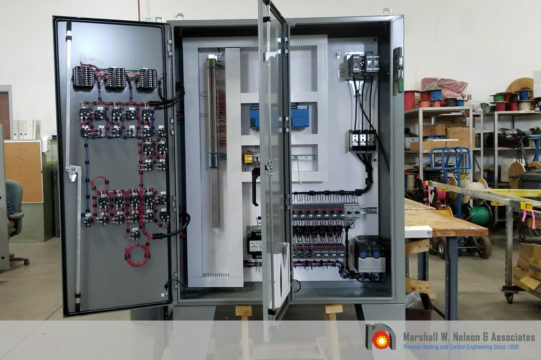 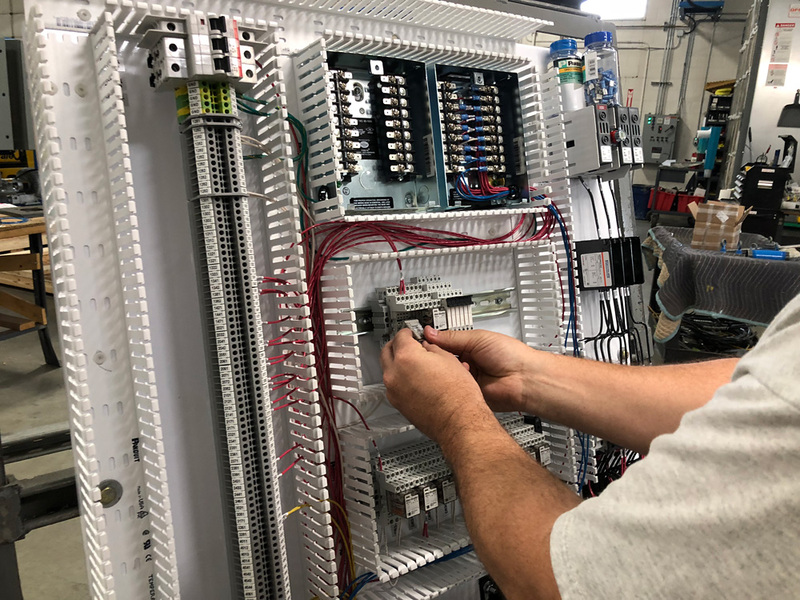 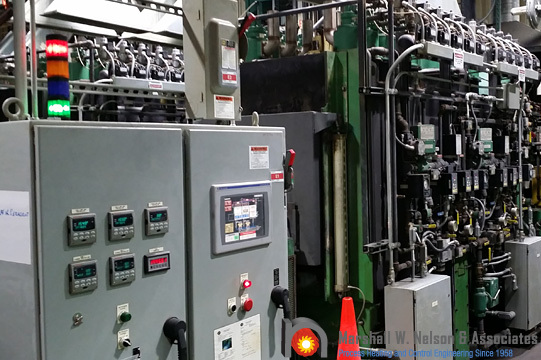 We have a UL 508A Certified Panel Shop fully equipped with an extensive inventory of combustion components, knowledgeable and friendly staff, as well as testing equipment that certificates your control panel operates properly before shipment. 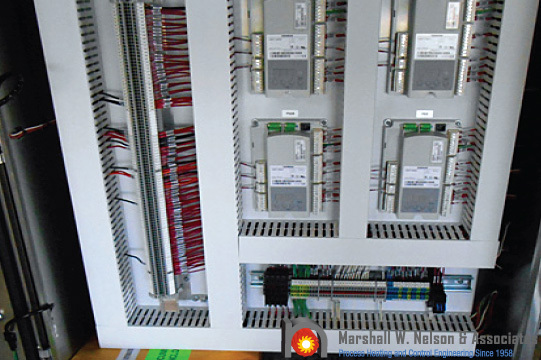 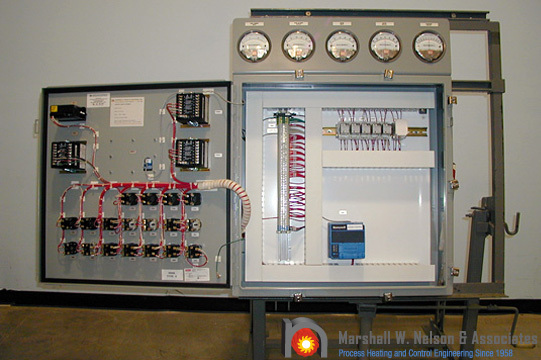 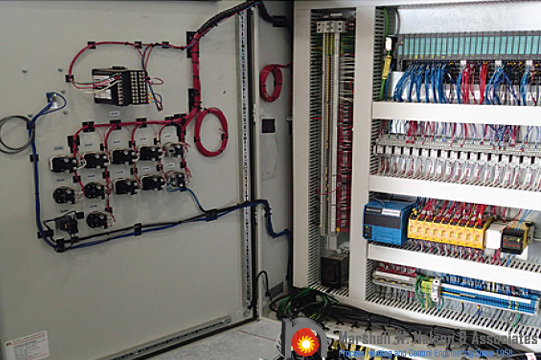 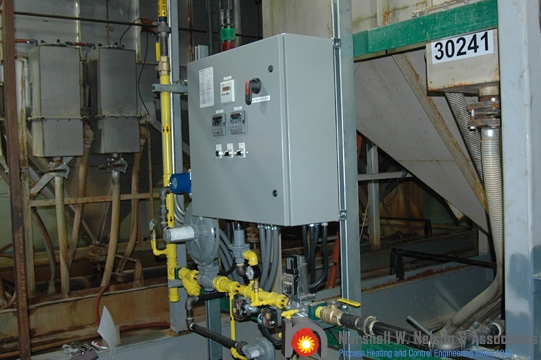 We work with you to engineer a safe and reliable control panel. 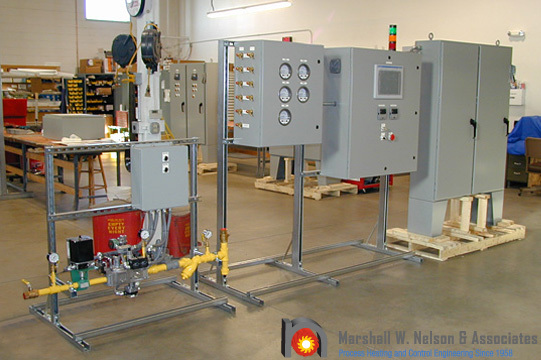 Visit our Engineering Services page. 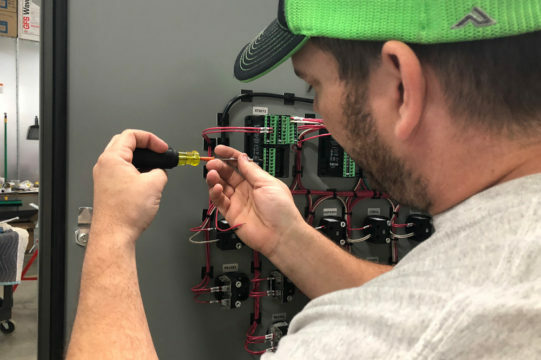 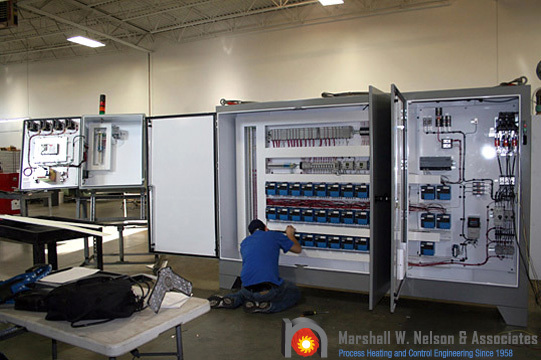 Our knowledgeable field service staff is available for installation of your new control panel. 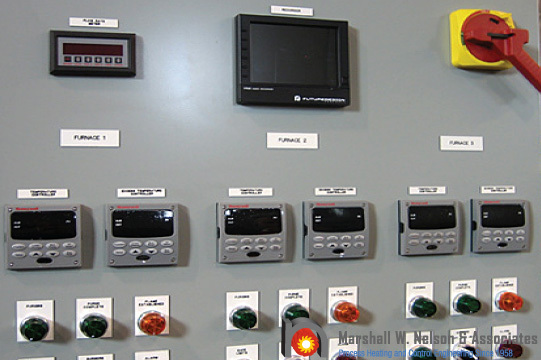 They can also provide training on your control panel and operator interface system. 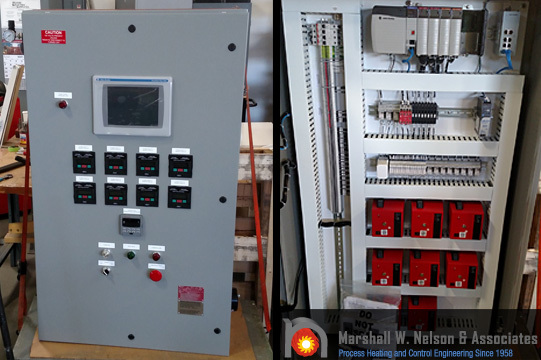 Each custom control panel has written documentation included with provides guidelines, schematic drawings and certified testing. 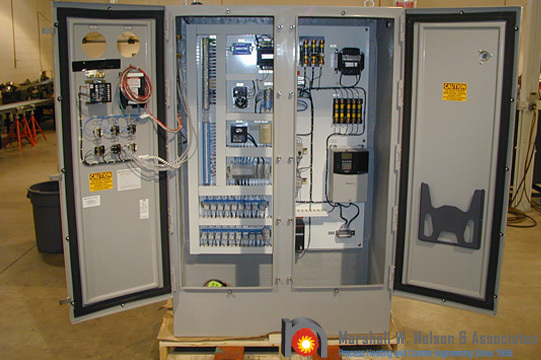 UL 508A Certified Panel Shop PDF link here.